This week Russian forces are holding the Vostok-2018 military exercise in the Far East and Eastern Siberia. It is the largest military drill in Russia’s post-Soviet history, bigger in scale even than the infamous West-1981 drill of Warsaw Pact countries. It’s not just the Cyclopean scale of the exercise, however, that is making headlines. It’s who is on the guest list. The strategic partner in this drill for the Russian troops will be the Chinese People’s Liberation Army (PLA). Chinese participation in Vostok-2018 is, indeed, groundbreaking. It sends a powerful message about the evolving relationship between the great Eurasian powers, which just a couple of decades ago viewed each other as adversaries. The PLA’s participation in Vostok-2018 may not seem revolutionary at first. Beijing is sending a sizable contingent of 3,200 troops, 30 aircraft, 900 tanks and armored vehicles, but it’s still a drop in the ocean compared to the nearly 300,000 troops in uniform, 36,000 tanks and armored vehicles and up to 1,000 jets, helicopters and UAVs on the Russian side. It’s also not the first time that Moscow and Beijing are staging joint military exercises. 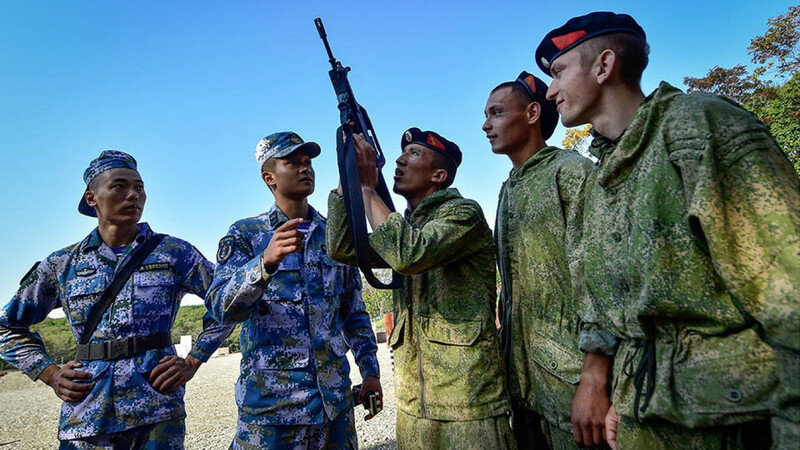 The Russian army and the PLA have conducted joint drills for over a decade, mostly under the umbrella of the Shanghai Security Cooperation Organization (SCO). In 2012, they added a naval component. And annual editions of “Naval Interaction” have been conducted in the Mediterranean, the Baltics, the South China Sea and the East China Sea since. These joint exercises have grown in scale and sophistication, illustrating a gradual improvement in military ties between China and Russia. But Vostok-2018 brings it to a whole new level of cooperation because, unlike previous episodes, it’s not an international military drill, but a domestic Russian military exercise. This is, in fact, the first time in its history that Russia has invited a foreign country not allied in the Collective Security Treaty Organization to participate in strategic exercises. Vostok is part of a new series of “strategic” exercises that the Russian army started following the conclusion of military reforms that have helped sharpen Vladimir Putin’s war machine. The annual drills rotate between one of the country’s four military districts and are aimed at assessing Russia’s readiness to fend off a foreign aggression. The PLA’s participation may not have much operational significance, at least in a narrow military sense. Both militaries still plan to rely on their own resources when it comes to defending their countries, and the only theaters where Moscow and Beijing may be developing joint operational plans as of now are Central Asia and the Korean Peninsula. However, the signals China’s participation send should not be underestimated. 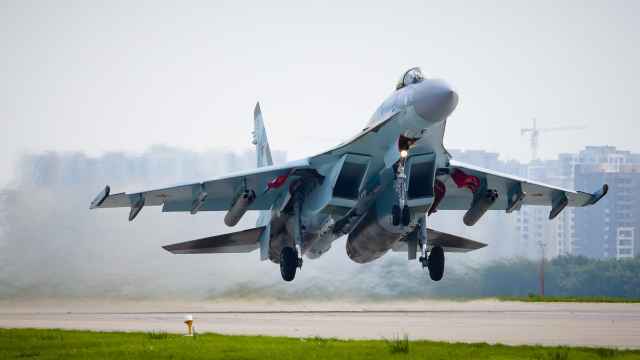 What the Kremlin wants to say is that it no longer sees China as a military threat bordering the vast unpopulated regions of Siberia and the Far East. The relationship between the two powers along their shared 4,200 km border has been rocky, and the two had a brief but bloody military encounter in 1969 at the apex of the Sino-Soviet split. Even after the two powers solved their territorial dispute in 2004 and finalized a border demarcation in 2008, Moscow has long harbored suspicions that in the long run China may pose a danger to the underpopulated but resource-rich region that Beijing used to claim. Now, this perception has shifted. Although the Russian military leadership is not naïve, it does not — for now — see China as a military threat. What’s more, the demographic imbalance between the Chinese North East and the Russian Far East is not viewed as a ticking time bomb like it was earlier in the Sino-Russian relation. These signals should cement trust between Moscow and Beijing, and may be translated into a reversed argument – if Russia trusts China so much, why wouldn’t Chinese state-owned financial institutions and private investors show more trust towards a strategic partner that is embattled by Western sanctions? The second signal is aimed at the West. The message here is very simple: if the U.S. continues to push Russia into a corner, it will be forced to fall deeper into China’s firm embrace. Probably deeper than it wants to. 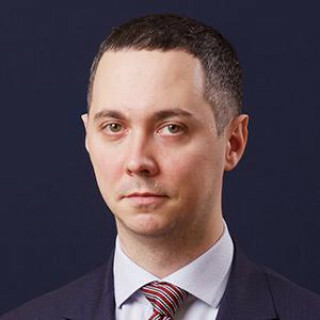 Alexander Gabuev is a senior fellow and chair of the Russia in Asia-Pacific Program at the Carnegie Moscow Center. 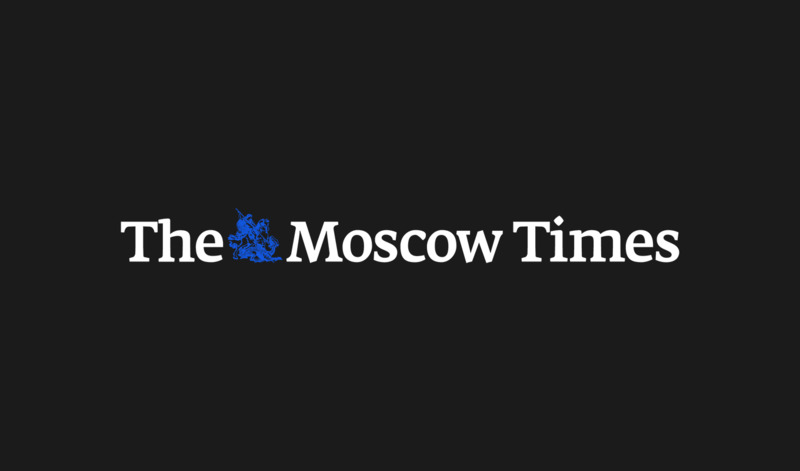 The views and opinions expressed in opinion pieces do not necessarily reflect the position of The Moscow Times. The United States imposed sanctions on the Chinese military last September for buying arms from Russia.